Chance came from the big city to make it on his own despite a painful secret. But Eve's strength is giving him a confidence he never expected--and a new direction for his dream. 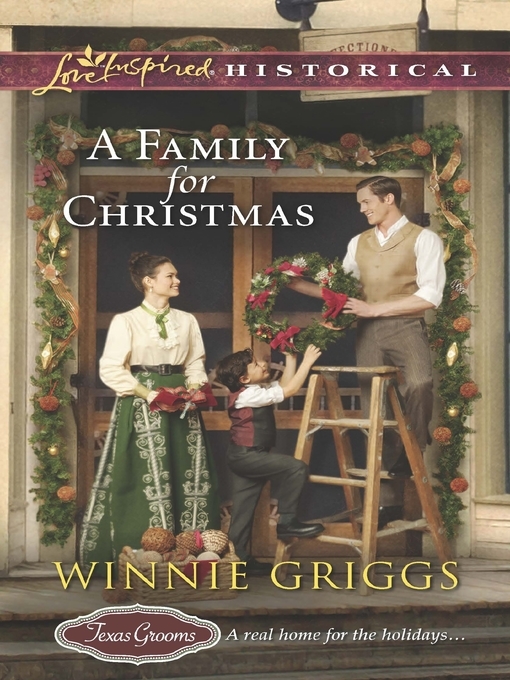 With a little Christmas blessing, he'll dare to win her heart--and make their family one for a lifetime.